The texture of the watermelon red elastic band is delicate. The combination of elastic and mesh fabrics is comfortable and soft. 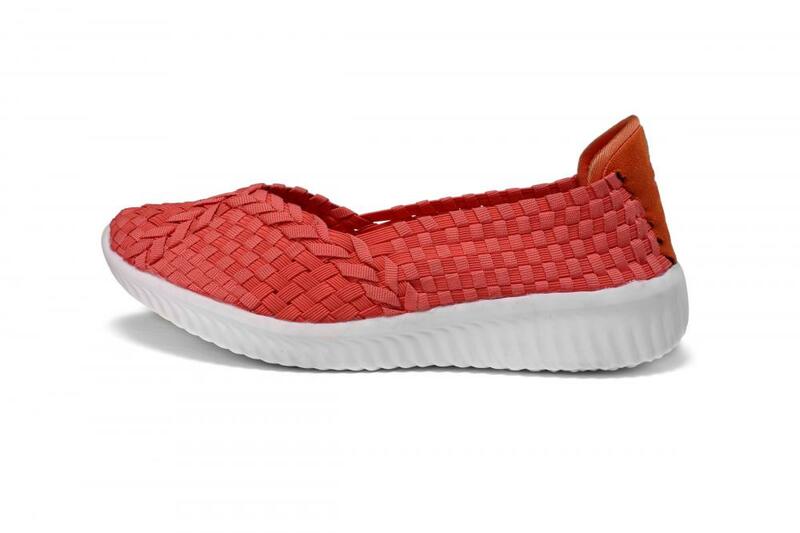 The same color of watermelon red mesh mat with the shoe body, to create a comfortable and dry environment inside. Breathable inner effectively allows the feet to experience a comfortable feeling, comfortable and not stinky feet. Looking for ideal Elastic And Mesh Woven Pumps Manufacturer & supplier ? We have a wide selection at great prices to help you get creative. 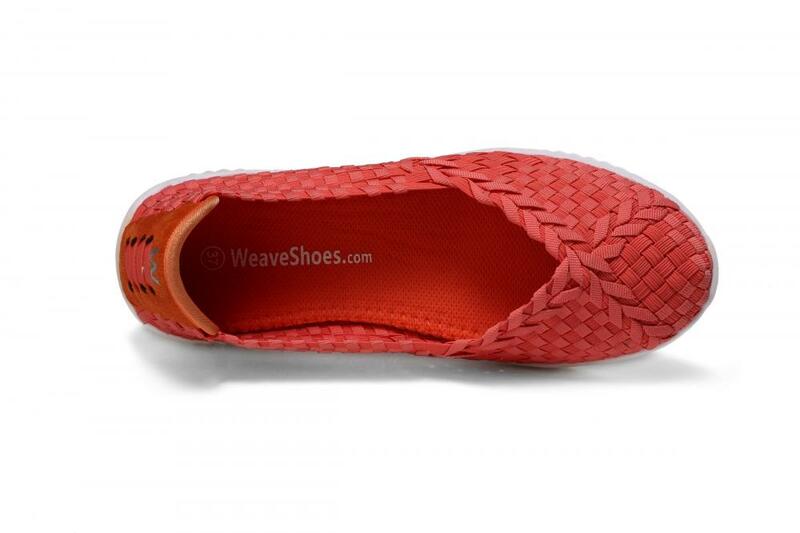 All the Delicate Red Elastic Woven Pumps are quality guaranteed. 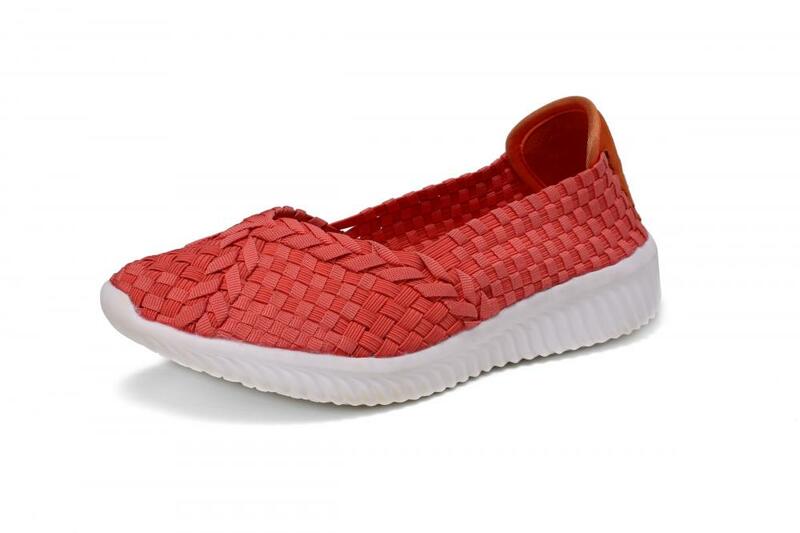 We are China Origin Factory of Breathable Inner Woven Pumps. If you have any question, please feel free to contact us.